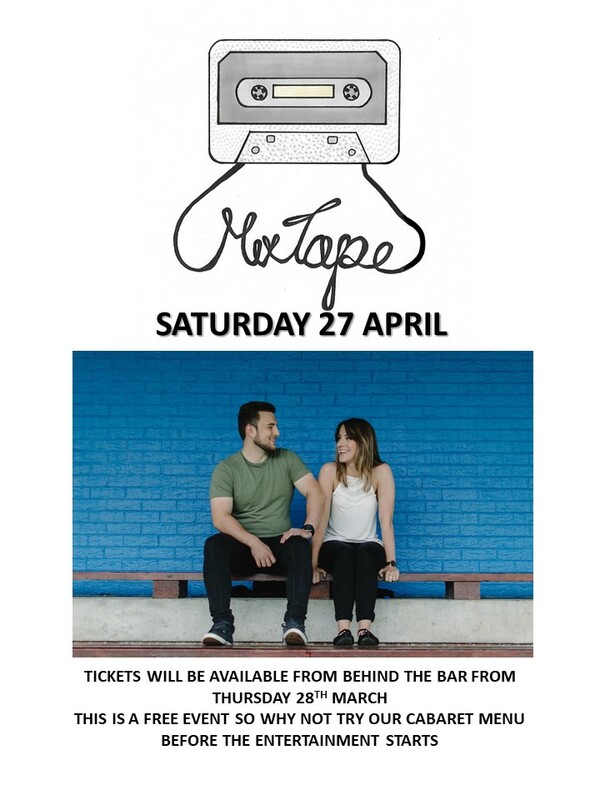 Mix Tape 27th April - Our first 'free' event of the year, a great duo, come along for an entertaining night out. Free Tickets available from the Club Bar. 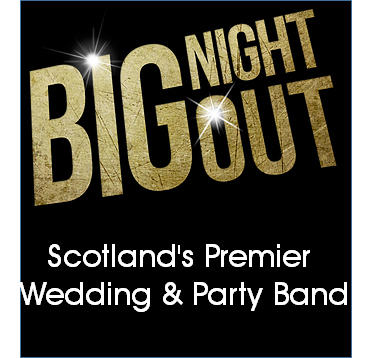 Big Night Out - 25th May. Make this your Big Night Out in May at Dunnikier Park Golf Club. Tickets £5 each on sale from 25th April. Usual Ticket rules apply. Unused Tickets If you purchase or obtain tickets for a pay or free event at the club, and do not intend to use them, please return them to the club as soon as possible for re-allocation.